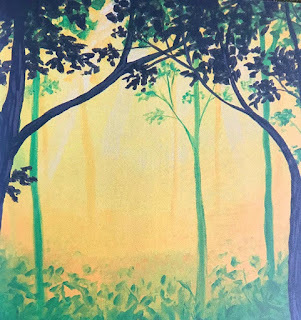 A Reader Reviews "An Essential Song"
This is a blog about loss that often isn't acknowledged by society. Validation, reclamation, and hope will be shared. Amy Saltz, author of An Essential Song, relates her experiences about living after attempting suicide. This site is meant to be a safe place for others to gain mutual support. 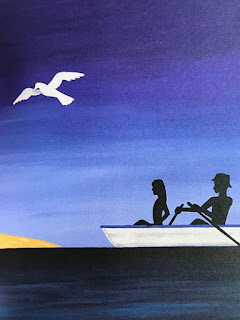 “An Essential Song” by Amy R. Saltz is a poignant story of finding love and enduring loss, persisting through the journey of growth and finding one’s self along the way. The story begins as two people meet, each on their own personal journey. For a time, all is well and the two cherish each other, but soon tragedy comes to pass, and the one left behind cannot fathom how to stop the pain and begin again. I don’t want to give any more specifics about the actual story but will say this – you don’t want to miss this one, it’s a rare gift. r side. The writing is simple, elegant and will awaken and inspire deep thought and self-reflection. The illustrations by Mike T. Cherry, while complementing the written word, also reflect their own story as the reader travels through the light of the forest, succumbs to the ferocity of the raging sea and angry sky, floats through the calmness after the storm and makes the final journey back to the forest. Superb illustrations. “An Essential Song,” was produced in a picture book design, and somehow, I cannot imagine the story set in a different format. It just works. Make no mistake though, this is not a book for kids. “An Essential Song” by Amy R. Saltz is a treasure and a book I highly recommend to anyone who has loved and lost. Hi! Welcome to this blog. 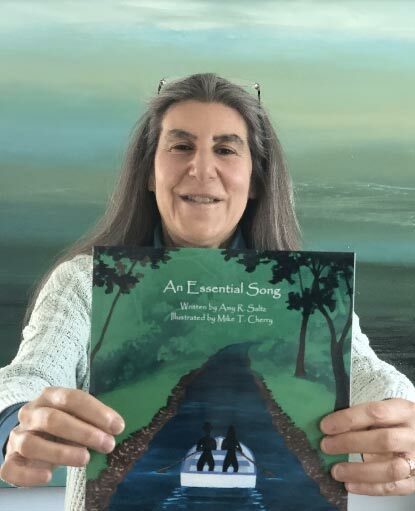 I recently wrote and published a book entitled An Essential Song. It's a metaphorical story of love, loss, recovery, and healing. The book takes the reader on a journey through hopelessness to wholeness. That's what I hope this blog can do! Bronze Winner of a Living Now Award for 2018! 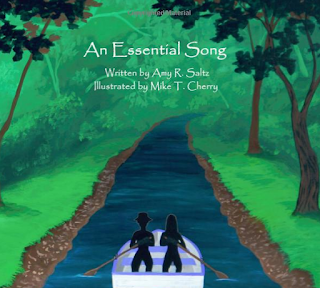 “An Essential Song”, written by Amy R. Saltz and illustrated by Mike T. Cherry, has won the Bronze 2018 Living Now Award for the category of Grieving/Death & Dying. The Living Now Book Awards are designed to bring increased recognition to the year's very best lifestyle books and their creators. We all seek healthier, more fulfilling, and productive lives, and books are an important tool for gaining knowledge about how to achieve these goals for ourselves and our loved ones. Both the paperback and Kindle editions of “An Essential Song” may be found on Amazon. Paperbacks are also available at the Spirit of ’76 Bookstore and the Temple Emanu-El Judaica Shop in Marblehead, MA. Welcome Amy and thank you for being with us today! Why don’t you start by telling our readers a bit about your journey to becoming a published author? One of the tools I utilized with my bereavement counselor and trauma specialist was writing. I began writing a story about my husband Leon’s death and put it aside when I met my next life partner, Ben. I picked up the story again after Ben died, then put it back in the folder. When the bereavement counselor and trauma specialist retired, I picked up the story again to bring it to fruition, so I could thank them while they’re still alive.